Primary brain cancer develops from cells within the brain. Part of the central nervous system (CNS), the brain is the control center for vital functions of the body, including speech, movement, thoughts, feelings, memory, vision, hearing and more. Cancer is named based on where in your body it begins. Brain cancer begins in your brain. This is sometimes referred to as primary brain cancer. You can also have cancer that has spread to your brain after starting somewhere else in your body. This is called metastatic brain cancer. 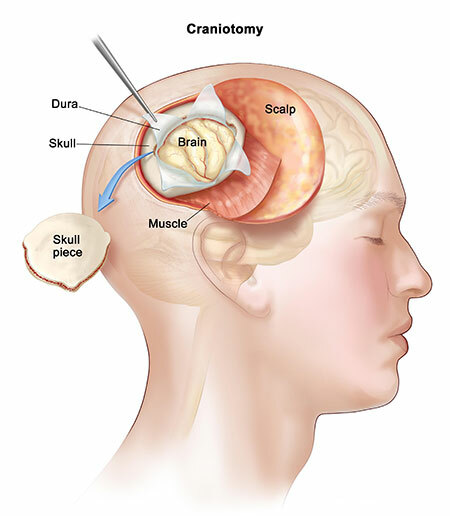 Cancerous tumors in the brain are typically metastatic and not due to primary brain cancer.